People who are being defamed on the internet often feel as if they are walking about with a long scar across their face. You might not able to see the scar yourself but you are fully aware of its existence. Like a visible scar, online defamation doesn’t change who you are. Those who already know you don’t really care about it and those who don’t, might treat you with prejudice. Unfair? maybe but true. It was interesting to discover that many victims of internet defamation don’t even seriously try to remove the offending posts. Most never approached a solicitor before in connection with the unwanted internet posts mainly because they wrongly believed that it was impossible to remove them or because they held misconceptions about the cost of obtaining specialist online defamation legal advice. Legal action for defamation used to be very expensive but in recent years many things have changed. Removing online defamation from the internet can be achieved very quickly and often without litigation. The secret to removing defamation from the internet is in the know-how and the understanding of how the internet works from the legal side as well as from the technical and the psychological sides. Experience in dealing with many different situations, a variety of websites and multiple jurisdictions is hugely helpful. Almost each client who speaks to us about removing pages from the internet represents a personal story, often a tale of pain and shame that has lasted for far too long. A powerful story that goes far beyond the legal fluff and which has ruined their career, their family life or their self- esteem. I remember a prominent member of the teaching profession who during her otherwise unblemished career made a single error of judgement which was subsequently reported in a highly exaggerated manner by the online media. For nearly 5 years she was unemployable regardless of her impressive CV. She believed the reason for the rejections was the articles on the internet. Eventually we removed all the articles for her within a few weeks and as if by magic she said that the job offers were suddenly coming. I also remember an entrepreneur who went bankrupt 18 years ago. One day this fact started to appear on the internet. It was becoming harder for him to close deals. He took it very badly and lost his confidence. He thought that because the article was true he would never be able to have it removed from the internet. It took him nearly 9 months before he sought legal advice. Over an initial consultation he was advised to write 2 letters. We suggested what he should write, how to write it and who to write to. He followed our advice and had the articles removed from the internet and was starting to get his confidence back. There was also a public speaker, who 8 years ago received a reprimand for committing a minor criminal offence. Recently this fact started to appear on the internet. Within days he lost most of his existing work and was hardly getting any new bookings. He was living on his savings and was being treated for depression. There are many more similar stories. Online defamation is not an act of God. In most cases defamation and even true statements can be removed from the internet. In most cases at least its worth exploring ways to help remove unwanted pages from the internet. 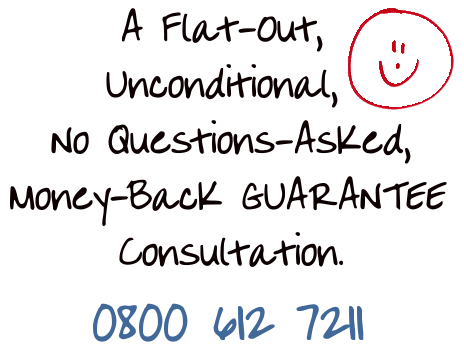 We give 100% money back guarantee on all the initial consultations. 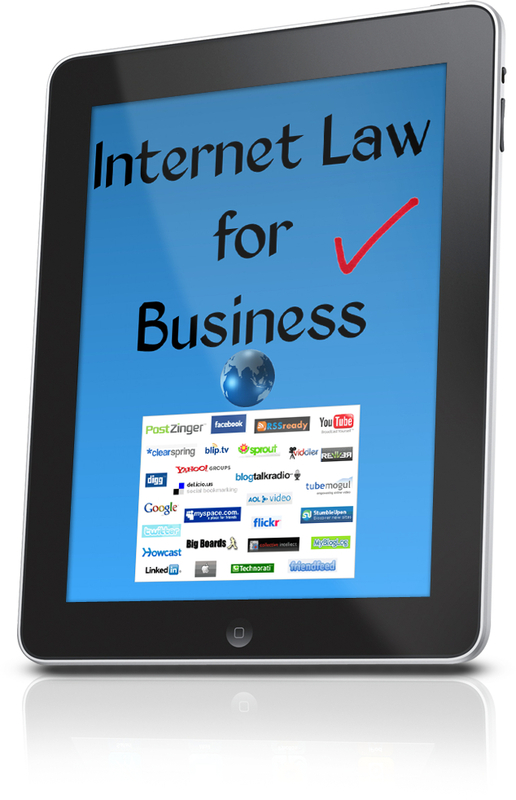 Call free now on 0800 612 7211 or read more about removing pages from the internet. defamation legal advice.